India and Nepal blended together render unbridled tourist beauty. 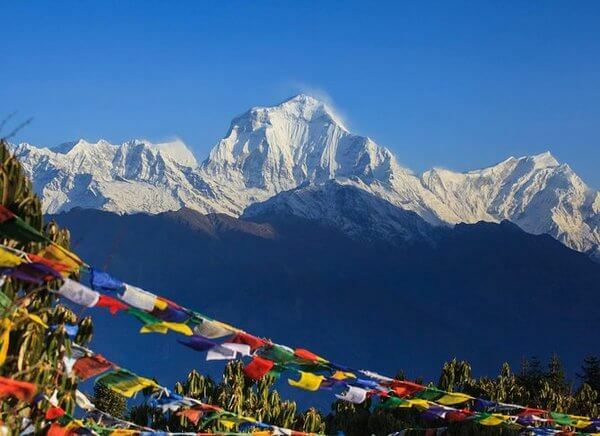 If one is suffused with variety, Nepal on the other side deliver mighty mountainous extravaganza. We at Travelogy India understand the significance of both the places and give you the best of both the delights. 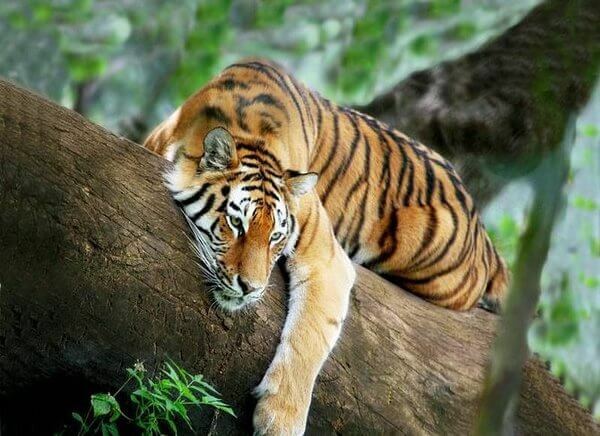 Indeed, the lush green captivating Himalayas blended with North Indian delights deliver the best of tourism. Warm welcome by one of our representatives at the time of arrival is bestowed enabling you to feel comfortable and set to begin your journey. Thereafter you are assisted to reach the pre-booked hotel. After lunch, we begin our tour of Old Delhi and New Delhi in the noon hours. 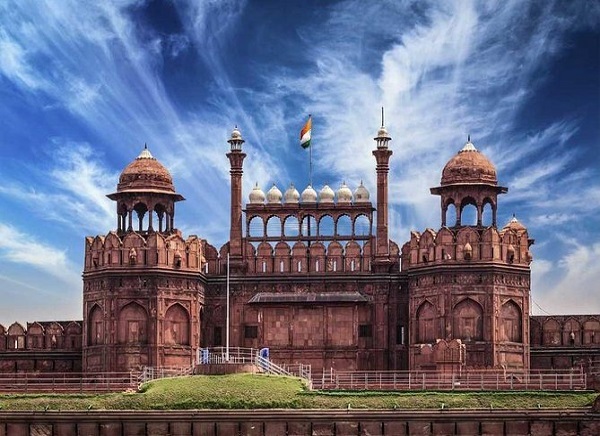 We cover all the major destinations in Delhi that includes the famous mosque, Jama Masjid along with the gorgeous Red Fort. We also take you to Mahatma Gandhi’s cremation memorial, Rajghat. 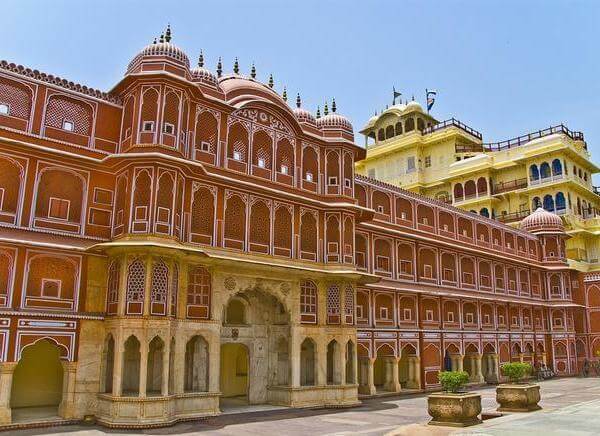 This day is dedicated to drive to Jaipur that involves nearly six hours of journey by road. Thereafter we check into the hotel and spend some leisure time. Overnight in hotel is planned. This very day is kept for visiting the gorgeous Amber Fort. The specialty of this fort is its rugged appearance with some memorable interiors that bring things alive the royal past. Thereafter other places include the famous Jantar Mantar, Hawa Mahal along with other places. Overnight stay in Jaipur is planned. Investing nearly 5 hours of journey takes us from the vicinities of Jaipur to Agra showcasing the ever enthralling Taj Mahal. We cover our distance by road thus witnessing the culture from very close quarters. On our way, we witness the engaging Fatehpur Sikri. The mysterious city is believed to have most of ancient structures intact. As you reach Agra, you get time to spend some leisure time. Overnight stay in Agra itself remains on charts.. This day becomes special as we witness the sunrise with a magnificent view of Taj Mahal. The awe inspiring and breath-taking ambience of the Taj Mahal is simply inevitable. Built by Emperor Shahjahan in the memory of his wife Mumtaz, this monumental structure falls in the Seven Wonders of the World. We begin this day in the early hours for the purpose of reaching Jhansi. As you arrive at Khajuraho, involving nearly 3 hours by road, we also take you to Orcha that brings the alive the true Indian culture because of its temples. This day begins in the early hours of morning as we move towards the captivating and popular Khajuraho Temples. As we reach there in the afternoon, we fly to Varanasi where you get an opportunity to relax on reaching. Early morning hours time and we begin our journey with an exquisite boat ride on holy Ganges. The captivating ambiance is ever appealing. As we indulge in the sightseeing, we make sure that you witness every detail in its entirety. We board a flight to Kathmandu thereafter and reach Nepal. On reaching there, you get an opportunity to stay there in a comfortable environment. This day also begins in the early hours of morning with a sight-seeing of Kathmandu, the beautiful city and capital of Nepal. We take you to the famous Durbar Square to witness the Shah and Malla royal mansions. You will be delighted to go through the famous Nepalese architectural styles that are unique and thus captivating. This day also begins in the early hours of morning as we move towards the famous Bhaktapur. This is one of the sacred places, founded in 1889 AD by King Ananda Deva. 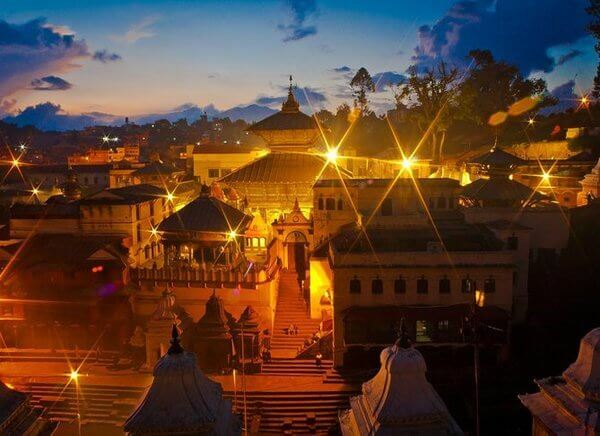 This place is located in the Kathmandu Valley. With a mythical label, this place is simply an awesome entity to get enthralled. We then proceed to Patan that is followed by a trip to River Bagmati. Tibetan Refugee Craft Centre also remains on the charts. This is the last day of our journey and we give ample of opportunity to relax and cherish the memorable days spent with us. We take you back to fly to Delhi. On reaching Delhi, we take you back to home. We wish you to cherish the golden time spent with us at Travelogy India and await your next arrival to some other place.